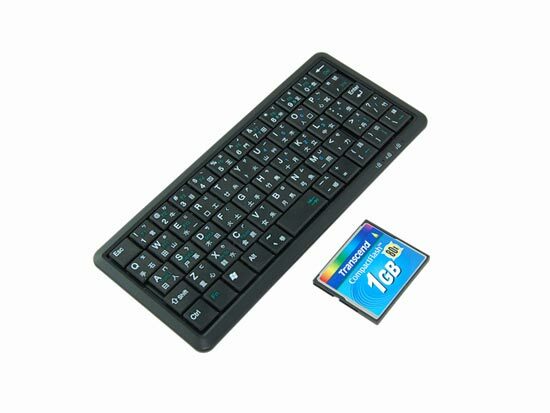 This has to the the World’s smallest USB Keyboard, as you can see from the photos it is tiny, and it looks like it would almost fit in the palm of your hand. 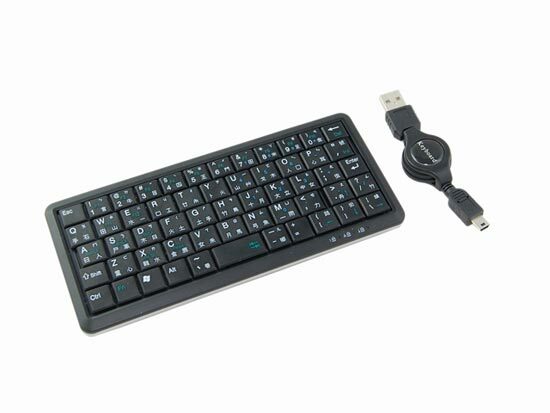 This tiny low cap USB keyboard has 56 keys, and comes with a retractable USB cable. 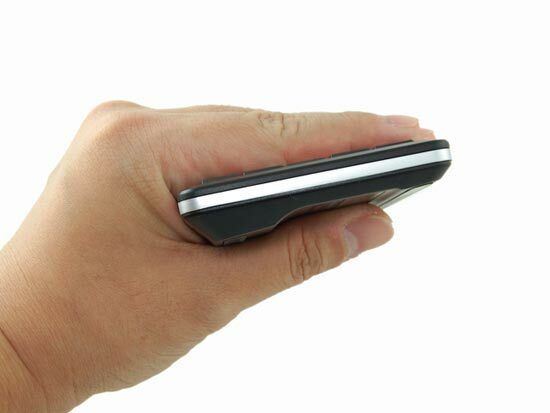 Although there are no actual measurements of its exact size on the manufacturers website, which is pretty surprising, it certainly looks like the World’s smallest from the photos. If you want one they are available for $29.99 from Giz Fever.